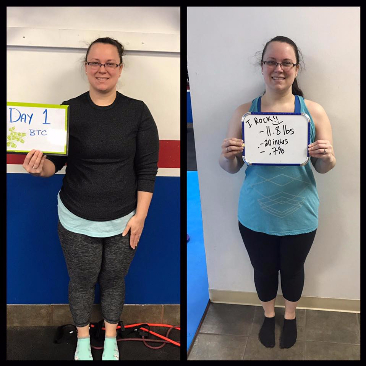 We are wrapped up our very successful Winter Body Transformation Challenge a few weeks ago and we are now in the second half of our Spring Body Transformation Challenge. We just wanted to send a big WELL DONE to all of our participants. 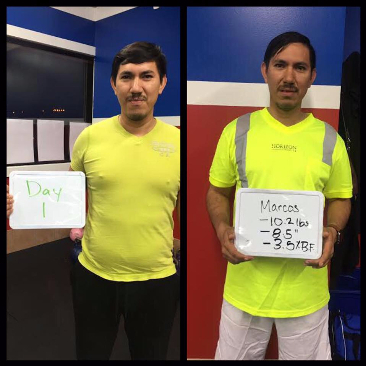 6 weeks of unlimited boot camp sessions. 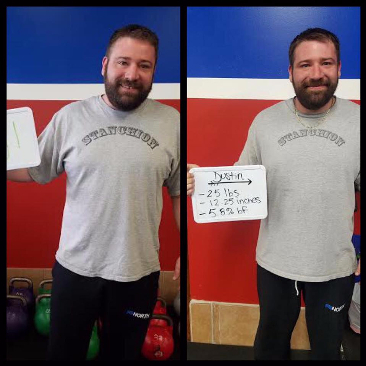 6 weeks of incredible progress and results. You should be PROUD of how far you have come. 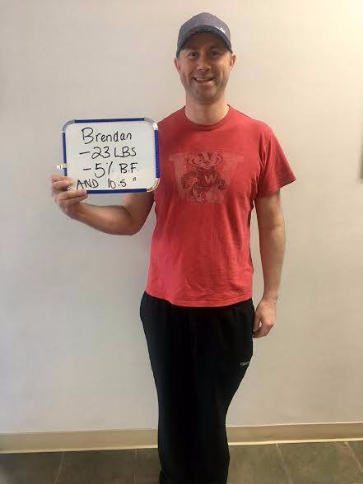 (As a reminder the results are scaled so that those with less to lose to reach American College of Sports Medicine Healthy Standards receive more points…which is why despite being quite close in number Brendan beat out Dustin). Also a big shout out to our close competitors! Dori S, Missy B, Katie O, Lance F and Kae T! We are so proud of each of you! 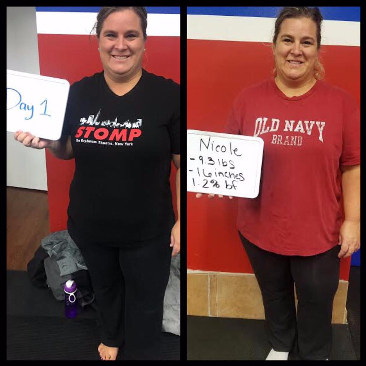 PS Curious about Boot Camp?